When you’re starting a new business, it’s easy to become confused and overwhelmed by all of the marketing options out there. For starters, it’s difficult to measure whether the return on investment (ROI) will be worth it. Additionally, some marketing platforms require you to jump through hoops and shell out tons of money that you don’t have at your disposal early in your business. The benefits of Facebook as a method of advertising speak for themselves. An estimated 93% of marketers use Facebook advertising on a regular basis and they have their reasons. Keep reading to find out why you should implement Facebook ads into your marketing strategy today. When creating Facebook ads, it’s important to understand the different ad types that are available. You should also know how the ads work and the circumstances in which they are most productive. This type of ad can be used to promote your website. It will send potential customers to your landing pages and blog posts. These ads generally perform well and bring more likes to your page. Facebook’s video ads fall into the link click ads category. They utilize video instead of still images. Video ads tend to perform better than others. They’re great for showing consumers how to use your product or how the product is made. The top-performing videos are about 30 seconds long. But they can be as long as 120 minutes. Whenever you post something to your Facebook business page, there is an option to boost the post. When you click on “Boost Post,” you can choose your target audience, amount of money you’d like to spend on the promotion, and how long the promotion will run. With the carousel format, you can show up to 10 photos or videos, headlines, links, and call to action items in a single ad. It’s useful for when you want to promote several products from your store at a time. These ads target consumers based on their previous searches and purchases. Meaning your ad will pop up at the right moment in front of the right people. These ads are perfect for generating leads. They allow people to download your content without leaving Facebook. These ads are interactive and allow you to swipe through a carousel of images. These ads allow you to showcase several products at a time. It is only compatible with the mobile newsfeed. Are you on the fence about using Facebook for your marketing needs? Or do you simply not understand how it all works? We’ve got you covered. Here are 5 benefits of Facebook ads for your startup. Most of your customers are scrolling through Facebook. In fact, in the first quarter of 2018 alone, the platform had 2.19 billion monthly active users. And the majority of users look through their pages multiple times a day. Whether they’re at work or sitting in the waiting room at the doctor’s office. This is a platform that’s frequently visited on mobile devices and computers. Putting your brand in front of so many people increases your brand awareness. Even if the consumers don’t make a purchase right away, they will be more likely to think of your brand when they’re ready to make a purchase because it’s been put in front of them. Facebook ads are very cheap to use for advertising, which makes it a perfect choice for startups. The platform even allows you to set your advertising budget and accept billing via PayPal. The difference is even more dramatic when you compare the pricing of Facebook ads with other types of advertising like billboards, T.V. commercials, and radio ads. You can spend as little as $5 on a Facebook ad to reach 1,000 people. You also don’t have to wait to see your ads begin to generate traffic. If you post an ad today, people will start seeing your ad today. And of course, effective ads drive conversion rates. Who are your customers? What are their interests? What age group do they fall into? There are several ways you can target your ads on Facebook so that they reach the audience that will bring you the most value. This way you aren’t wasting your precious advertising dollars putting ads in front of people who don’t care. You can experiment with your ad targeting until you find a method that works best for you. This is extremely effective because Facebook allows you to run multiple ads at a time. This targeting will convert to increased leads which transform into sales and revenue. You can hire an agency that specializes in Facebook advertising or take care of the task yourself. Do some research to see which option will work best for you. 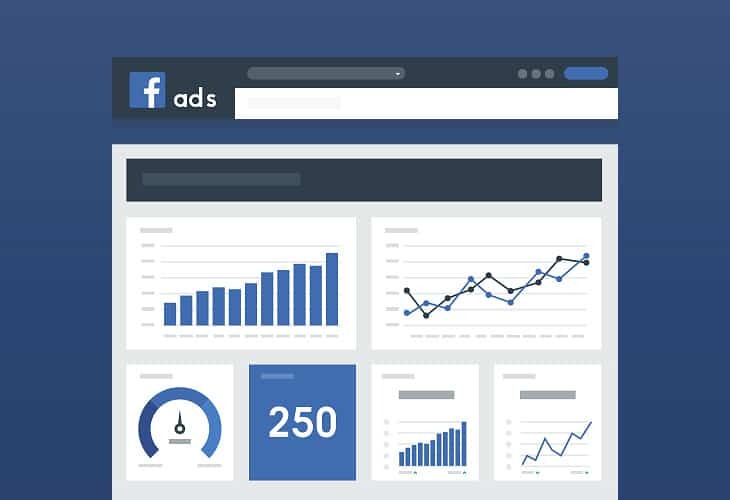 Because Facebook ads are measurable, you can see in real time how many people have clicked on your ad and shared it. The number of clicks to your website will also be tracked letting you know how effective your ads are. If you’re using a Facebook business page, less than .5% of your followers will see your posts. You are competing with all the other pages your followers have liked and the ads that those pages are buying. In order to make an impact, you need to use the ad service. Thankfully, the ads are inexpensive and allow for very specific targeting. The majority of the 2.19 billion people who use Facebook are using it on its mobile app. This makes Facebook call buttons imperative to your marketing campaigns. Direct phone calls to businesses are far more valuable than website clicks. They allow leads to be converted to sales and revenue. Utilise call buttons to go to your sales or customer service teams. Depending on Facebook for organic marketing is no longer effective. Because you have to compete with other businesses for views and conversion, your best bet is to use its advertising platform. 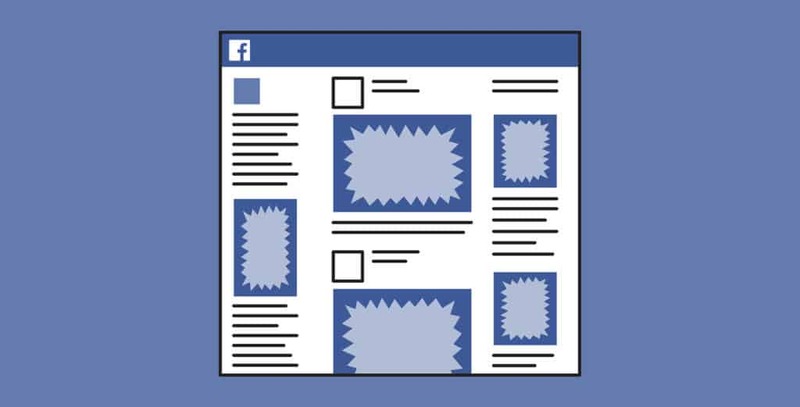 The benefits of Facebook ads go beyond the platforms competing with it. You won’t be able to target your ads so specifically on another social media site. Sign up for my Ultimate Startup Checklist today for more tips and tricks regarding your startup.